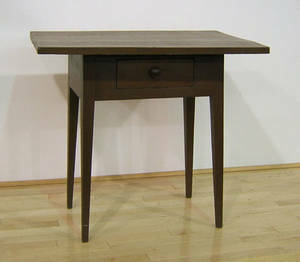 Realized price for Pennsylvania Hepplewhite cherry table, ca. 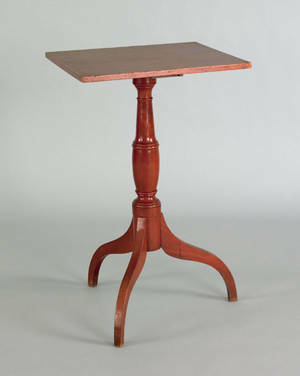 Pennsylvania Hepplewhite cherry table, ca. 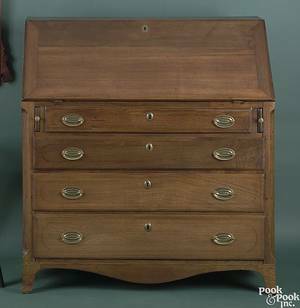 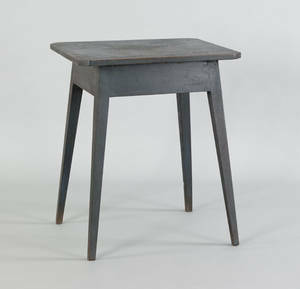 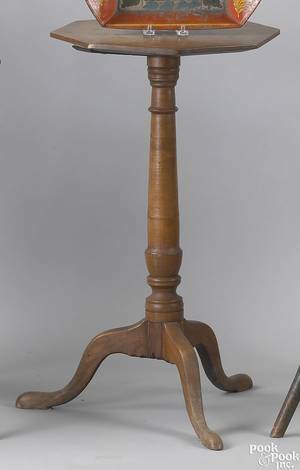 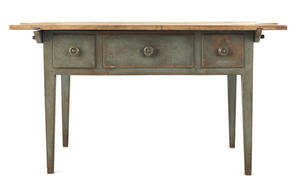 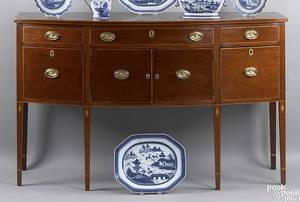 1810 , with an oblong top, single drawer, and square tapering legs, 27 3/4" h., 30 3/4" w.